Located on a 4th generation farm, Downing Cattle Company Inc. (formerly known as Downing Slaughter House) is owned and operated by Jeff & Melinda Downing. Their son Will and his wife Bethany also help in the business making it a true family operation. 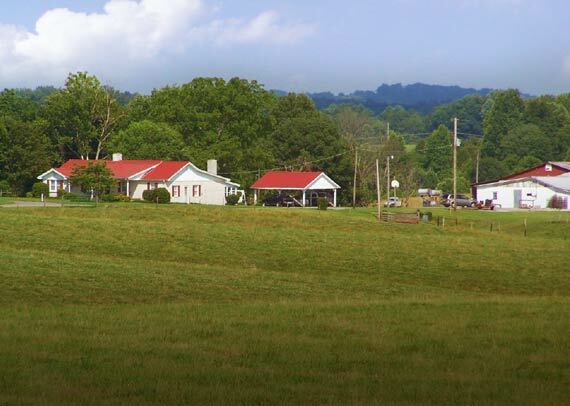 We are located in Fountain Run Kentucky, just east of Scottsville, KY and west of Tompkinsville, KY.